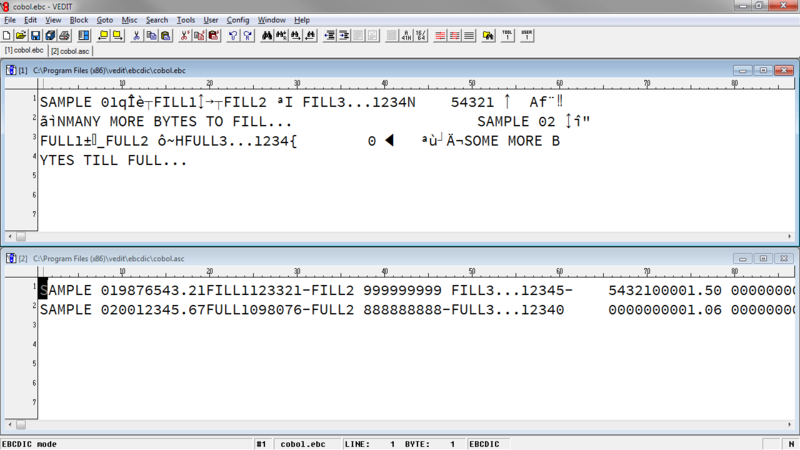 Edit and convert any size text or data file - whether it's ASCII, EBCDIC, binary (hex) or more, even from mainframes. vEdit is fast, programmable, and has advanced features for complex tasks. Expand and automate it with custom macros and crunch through massive files that other editors can't handle. Need help with your EBCDIC Conversion? We can do all or part of it for you, even transfer your tapes to files. vEdit is the best text editor I have ever encountered. Standard vEdit lets you quickly open and edit files up to 2GB. With vEdit Pro64 and above, you can edit massive files, even those over 100GB and data files with 100,000+ columns. Convert EBCDIC to ASCII with one of the vEdit Pro64 EBCDIC editions. Choose from three packages to get the features you need, such as packed and binary fields, variable and fixed-length records and more. If you need help converting your EBCDIC data, we can create a turnkey solution for you to run or do the entire conversion for you. We can even transfer your tapes to CD or DVD. With a Single-User license, you can install vEdit on multiple computers (e.g., home, office, laptop) that you use exclusively. 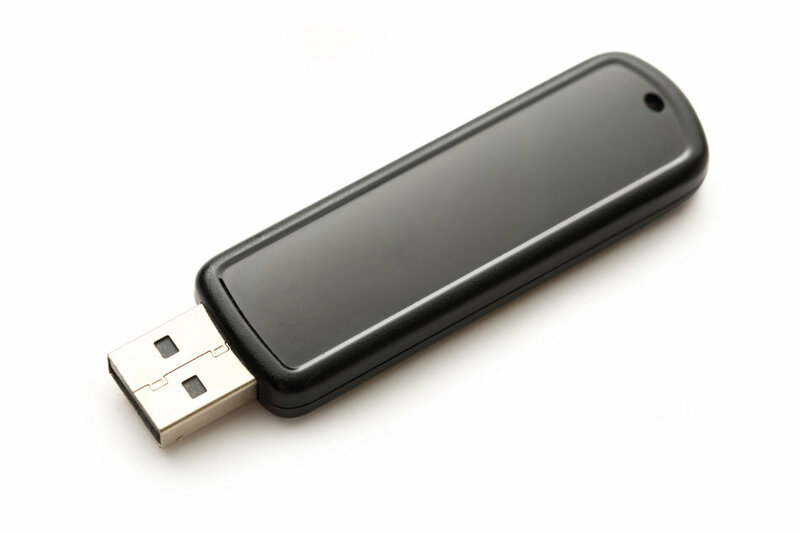 Make it portable by installing it to a USB flash drive and use it yourself on any compatible Windows computer. License multiple users and install it on a network server economically with discounted 5-User and 25-User Packs. Try vEdit FREE for 30 days. 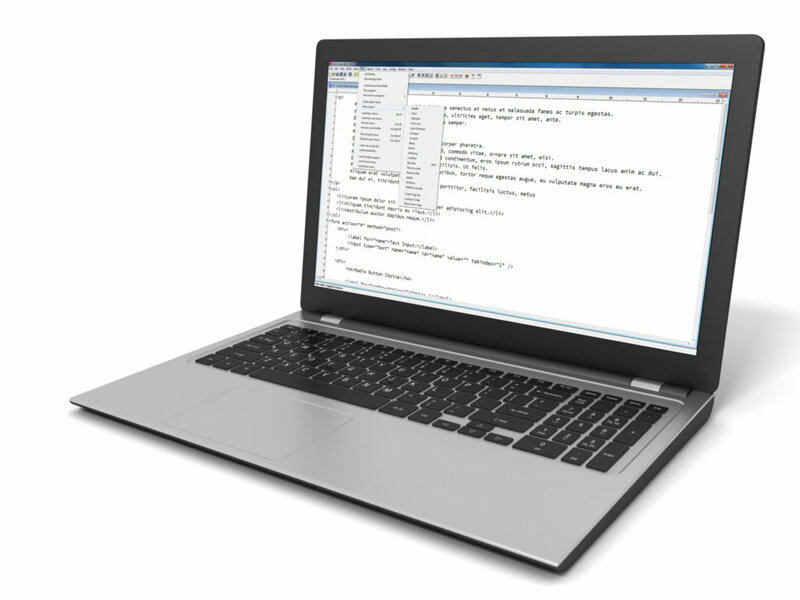 The trial edition lets you open and edit files up to 500MB and includes a trial version of the Level II EBCDIC conversion software. When you're ready, simply buy the edition you want. A full year of our live support and free product upgrades (within the same version) is included. Additional years of support are available after your first year is over. All editions also come with our extensive macro library, interactive help, PDF documentation and our wiki (in progress). For over 30 years we have continuously developed and improved vEdit. We have implemented thousands of suggestions from our users and have consistently improved vEdit's speed and power. That's why tricky files that stump other editors don't even cause vEdit to flinch. No other editor has a track record like this - we can't count the number other editors that have come ... and gone. Today, vEdit has the advanced features you need for the toughest jobs. It quickly edits any file and is fully programmable. Given our experience and continuous development, vEdit may be the last editor you'll ever need. Our commitment to the best possible technical support ensures that you will be happy with vEdit in every way. A Michigan-based U.S. company, vEdit, Inc. has been providing IT products and services with brilliant customer support for over 30 years. You'll benefit from our 15+ years of experience converting thousands of unique EBCDIC data sets, some containing hundreds of record types. Major banks, credit card processors and mainframe companies trust our EBCDIC conversion software and services.